Ever wondered if a certain city has reached its peak, or if another has finally bottomed? Well, we’ve calculated the average LocationScore for Australia’s 20 Most Significant Urban Areas over the last 3 years and we are very excited to share this with you! Property Data Dive with Jeremy Sheppard & The Top 20 SUA Report! 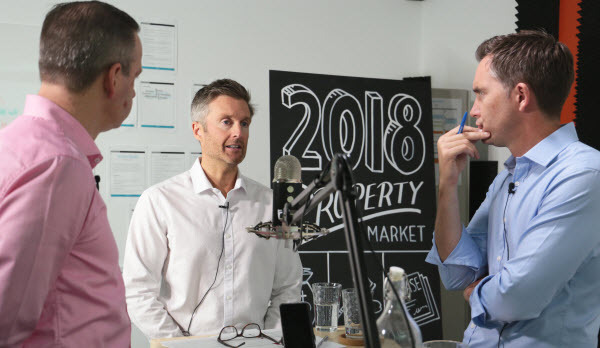 The LocationScore Lads have got the band back together and so The Capital Growth King of Research, Jeremy Sheppard — Property Analyst, Research Director and Creator of DSR Data — joins us with the latest data that’s pointing its finger at hot growth markets! What do we do when we've got access to all these big data? 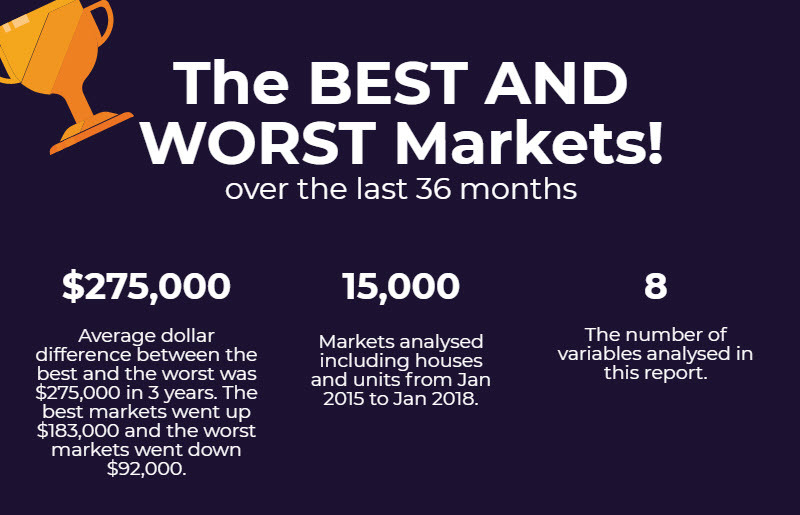 Let's check out the best and worst performers over the last 36 months! This report shows what a good market's profile looks like compared to one that performs poorly. In other words, investors who purchased in the top three locations were likely to cash in quite some growth and investors who purchased in the lower suburbs, would've seen very little movement in the last 36 months. Find out which suburbs are featured in here today! Ben Kingsley, co-founder of LocationScore was recently interviewed by Kevin Turner on RealEstate Talk on how did it come about and how does it work? Tune in now to find out more. 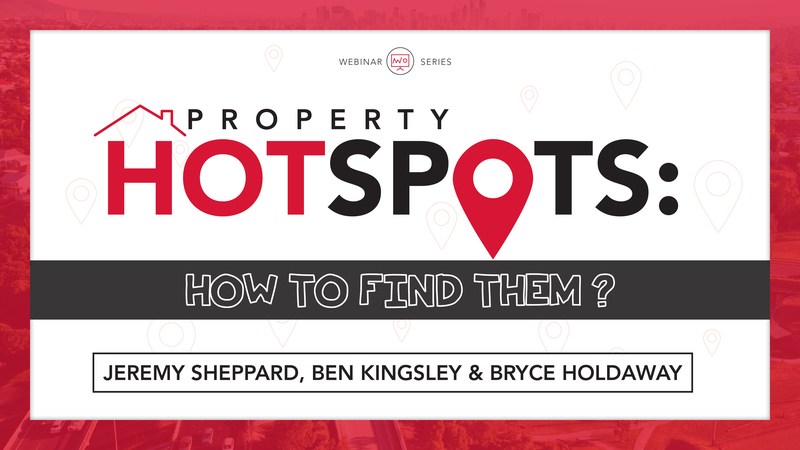 WEBINAR: Property Hotspots | How To Find Them? 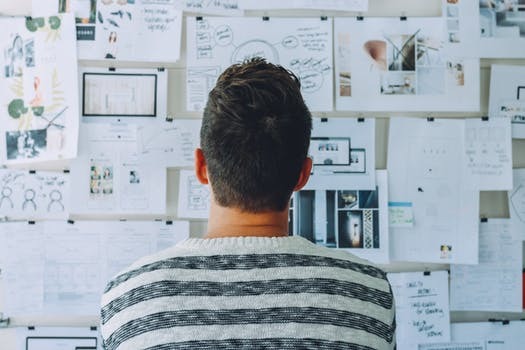 It's hard to visualise all the things that we talk about in our podcast and video series. Especially when it comes to analysing a set of data. That is why the LocationScore Lads have decided to share their insights and have a live demonstration on how it's done. Pre-register for this webinar here and we'll let you know when it's up! 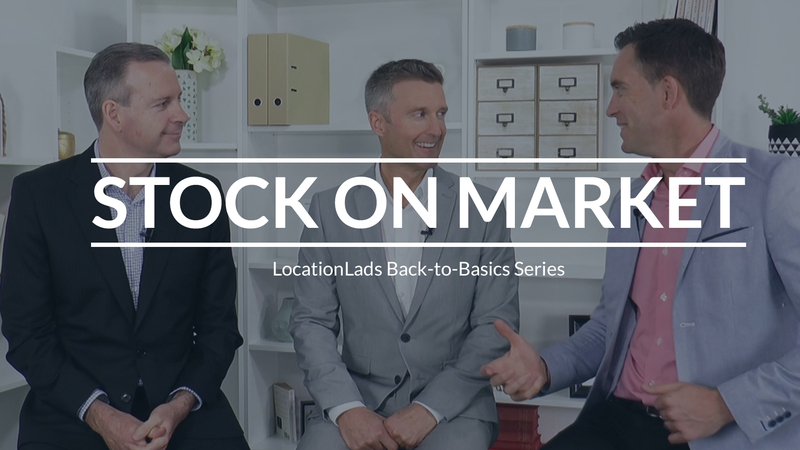 The last variable on this Back-to-Basics Series is Online Search Interest! When you are searching for a property, have you a noticed a button that says 'Page Visits'? Yes, that's what we meant by Online Search Interest. So how do you combine all the page visits in a suburb and convert it into a data that is reliable? Find out more here! As the name suggests, this is a direct indicator of the supply in the market. It's an easy one to search for as well! But what's the percentage that you should look for in a balanced market? The LocationScore Lads brings you a little bit more than just doing a quick search on realestate.com.au. 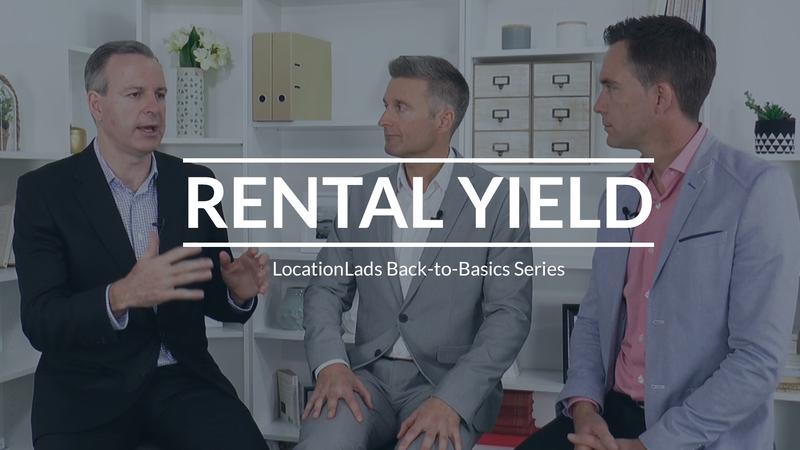 Most people are familiar with rental yield. It is a measure of the rental income a property earns in a year as a percentage of the property's value. If you are an investor, this is undoubtedly one of the indicators that you want to focus in but what if you are an owner occupier? Will this matter? Bryce mentioned this time and time again in keynote speech and presentations across the country, if you are an investor, one of the worst risk that you will face is vacancy. 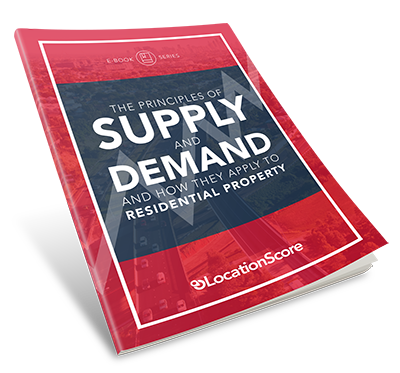 It defeats the purpose of buying an investment property if no one is living in it and that is why this variable meant a lot to supply and demand. Find out more in this Back to Basics Series! Of all the dwellers in a particular market, there are only two kinds—those who rent their accommodation and those who live in it. 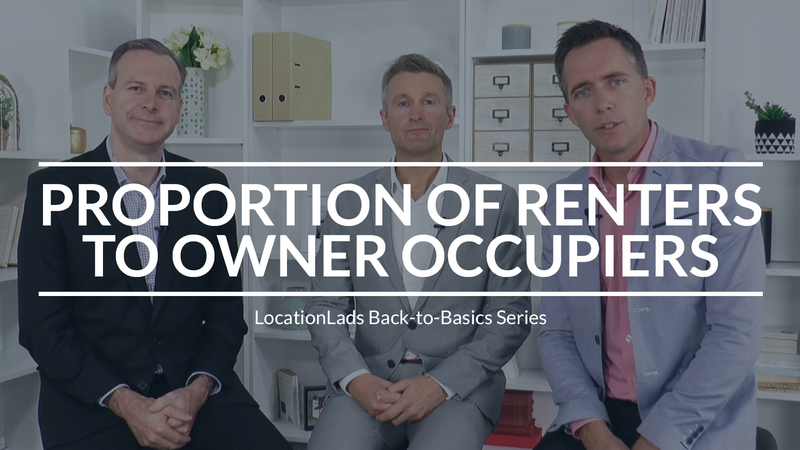 The proportion of renters, often shortened to just ‘renters,’ is the percentage of tenants living in a market compared to all owner-occupiers in that market. How is this important to Supply and Demand?